With people attempting to improve their daily lifestyles, PDH Natural Products’ claims to help consumers lose weight and feel better is a promise that cannot be shunned. These improvements are accomplished through blocking fat production, suppressing appetite, and increasing serotonin levels. With a claim to overall improvements, it seems this supplement could be the answer. However, can it all be true? Researched reviews seem to say yes. While some reviewers have had void success, the satisfactory level associated with PDH makes it a candidate for further investigation. 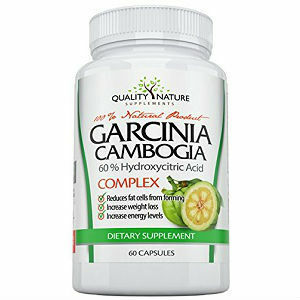 Garcinia Cambogia – 500mg containing 75% HCA (Hydroxycitric Acid), a number within the range of effectiveness. 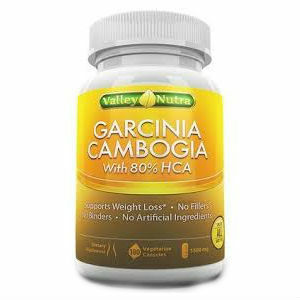 Calcium – 100mg – a moderate dosage of an ingredient that actually reduces the effectiveness of the fat burning component, HCA. 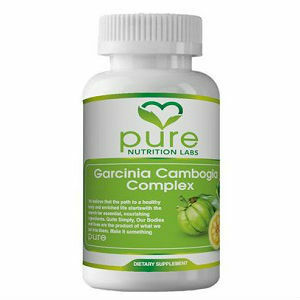 According to information provided by PDH, consumers should take 1-2 capsules with 8 oz. of water before each meal. It is also suggested that each dosage be consumed 30-60 minutes before a meal or 2 hours after a meal. PDH’s product can be purchased on Amazon for $27.79. With this purchase, customers will receive 90 capsules. Configured with the suggested daily dosage, this is a 15-30 day supply. There is no indication that customers can receive a discount when purchasing multiple bottles. Although PDH does offer a guarantee, it is rather vague. It is stated that this product is backed by a 100% Satisfaction Guarantee. However, there is no indication of how this applies to unsatisfied customers. Will they receive their money back? If so, will it be a partial or full refund? It is important to always be upfront with customers about guarantees. This creates better assurance for new customers. Although consumers have found success with PDH’s product, the above information reveals elements which should raise red flags for future customers. The first concerns the inclusion of calcium. While PDH states calcium will highly benefit weight loss, other studies indicate it can inhibit the work of the fat burning HCA. For this reason, the high dosage of calcium could actually stop the fat burning process from being successful. 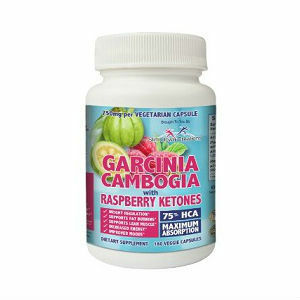 The second element concerns the daily dosage of Garcinia Cambogia. 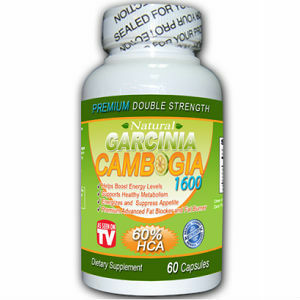 Studies show a 1600mg or higher dosage of Cambogia produces the best results. Therefore, consumers taking only 3 pills per day will suffer a deficiency of 100mg. A final element future customers should consider is the daily dosage. 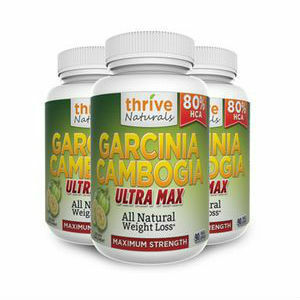 To receive the right amount of Cambogia, users must take 6 daily pills. This is a lot considering many people shy away from taking a handful of capsules.